I made a salad for dinner tonight. 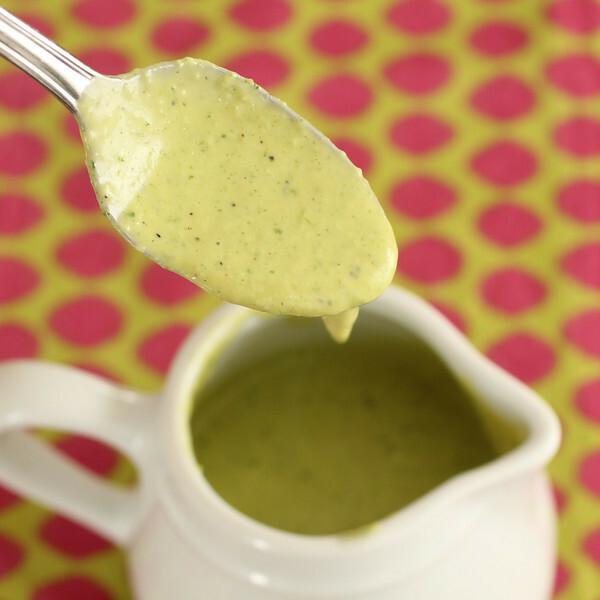 I normally don’t like creamy dressings, but I wanted a dressing that was a bit more substantial than my usual vinaigrette! 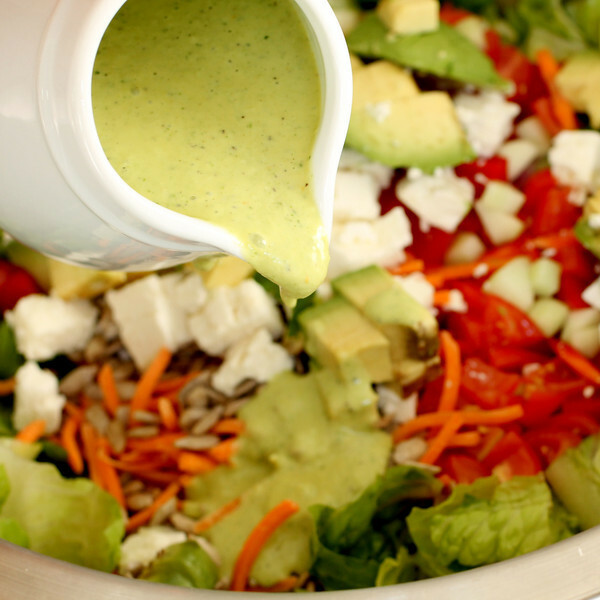 I did some experimenting and came up with this healthy and delicious dressing that I thought I’d share! The salad I made to go along with it had romaine lettuce, red peppers, red onion, tomatoes, cucumber, avocado, feta cheese, sunflower seeds, and shredded carrots. It was the perfect pairing!